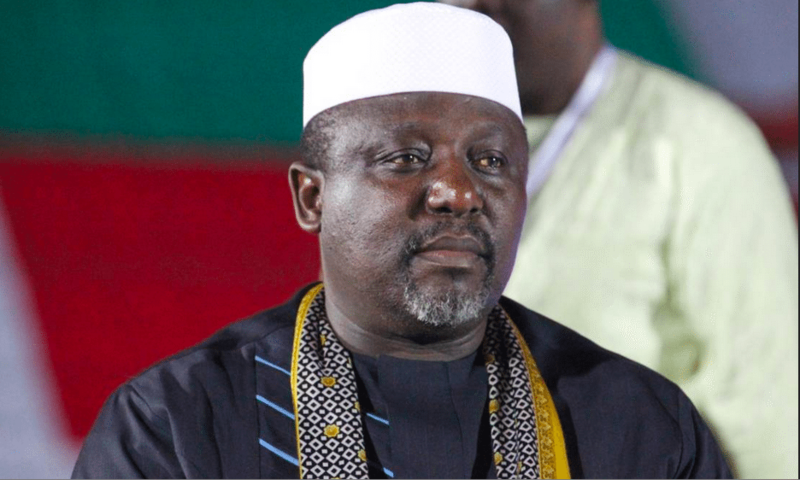 INEC refused to issue Okorocha his Certificate of Return after the INEC returning officer had alleged that he was forced to declare the governor winner of the senatorial poll, under duress. Against this backdrop, Okorocha had filed a suit compelling the electoral umpire to issue him Certificate of Return. Okorocha, in his suit marked FHC/ABJ/CS/296/2019, maintained that INEC lacked statutory powers to withhold his Certificate of Return. The governor urged the court to declare that INEC acted in error by refusing to recognise him, even after the returning officer had declared him winner.